You appear to have everything in life. A great job, a good education and perhaps even some children. But you still feel you miss something, name a partner in life who matches you both emotionally, sexually and intellectually. This is a lot to ask for, but it is nevertheless what most of us are dreaming about. And a lot of people, especially you well-educated singles, are perfectly happy with being single. That goes for both men and women. Many of you do want a partner, but not at any price. That is because you are more independent than other social groups and you have a lot of their confidence in things you already have, namely your education and their job. That way a partner become more a nice to have than a need to have. But even if you decide to become less picky and spend more energy on finding another well-educated person to spend your life with, there seems to a number of challenges ahead. Educated singles are often very busy and many of them tend to prioritise working and leisure activities over making themselves available for social activities that might lead to a date or even a relationship. And when you meet an attractive person in the working environment there is a long way from that type of relationship into a situation where you can express your personal interest. It could easily be regarded as inappropriate behaviour in the workplace these days. You might have a preference for meeting another educated person, but not necessarily a person with a professional background similar to your own. After all, you don't want a relationship where you talk about work and professional stuff all the time, do you? So how do doctors meet architects? How do philosophers meet engineers? That is a challenge as they usually mingle in very different social groups. Our research has shown over and over again that educated singles are more content with being singles than other social groups. They don't feel they need to be in a relationship to improve their social status or secure themselves financially. When you are already content with your life or even happy, why should you spend valuable time looking for a partner? Maybe you have the personal philosophy that if you are meant to have a partner the right one will pass by without you have to do anything at all. It happens sometimes, but maybe you can help it on its way with minimal effort. You know very well all the pitfalls on social media and dating sites in particular. You know the disappointment when you find out that the person you have been chatting with on a dating site is fake or even a robot. You have read about how many dating sites are filled up with fake profiles because they try to attract as much traffic as possible so that they can sell advertising space while offering you useless free profiles. You are fed up with it - right? It might seem that way. All your well-educated friends and colleagues all have established families. Only you - it appears - are flying around in the empty orbit. But the truth is - you are not alone! On a global scale, the majority of the well-educated people are single, so maybe you just need to look beyond your current social circles to find interesting educated singles. No one is giving you anything for free. Why should they? So if a dating site or a social media is tempting you with a free profile, you can be 100% sure that there is a catch to it. You either have to pay for using the services you really need or the provider harvest all your personal information for marketing purposes. You don't want that! Be sceptical when a new dating claims to have thousands of profiles just waiting for you. It is possibly a scam. 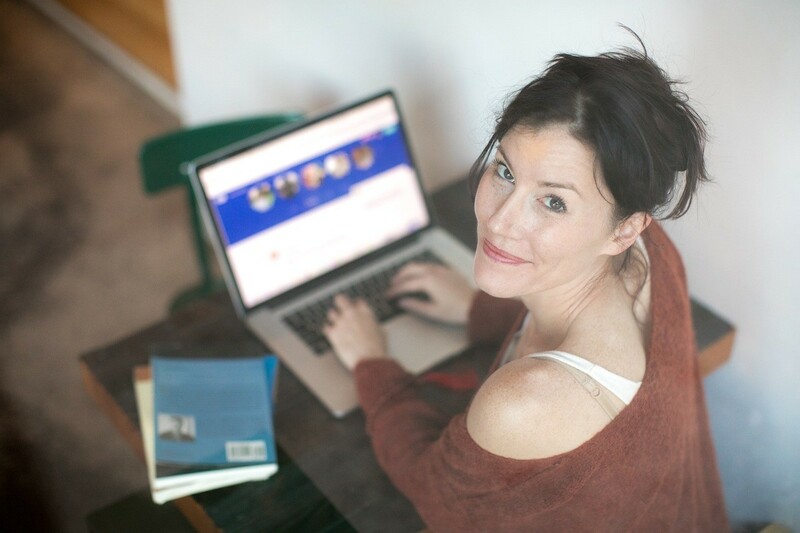 When we started Educated Singles many years ago we were offered thousands of profiles at a very low price we could inject into our system to give new members the impression that there was a large pool of people to choose from. Naturally, we rejected the offer and made it public what is going on. Robots are trying to make you upgrade or log in. Some sites are using robots that are sending messages to the users on behalf of fake profiles so that the users might think that someone is interested in them. If you have been on one of these dating sites we are sure you have experienced that you reply to one of these messages and absolutely nothing happens. Check for authenticity. How sure can you be that the person you are communicating with is really that particular person and not someone else or even a robot? One way to check for authenticity is to see what is required to become a member or make a profile. If you can make a fake profile, then everyone else can do it too. 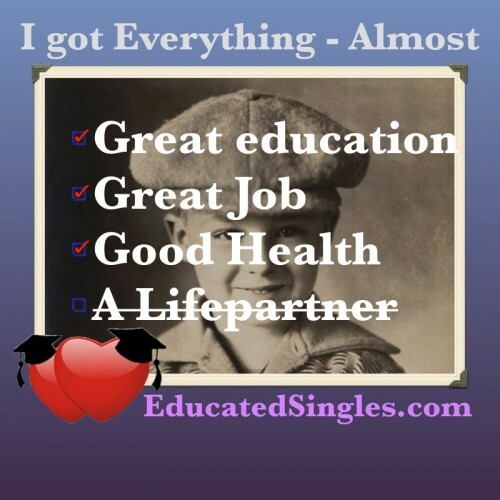 We are proud to say that we address all these issues at Educated Singles. We don't have any free profiles. You pay for the services you get. We don't steal your private information or try to trick you into something as soon as you are through the door.